●	Middle: HTML5, CSS3, Bootstrap (3, 4), Angular.js, Node.js, Heroku, MongoDB, GraphQL, PHP, Apollo Client. 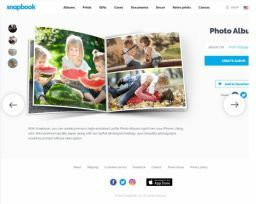 Snapbook is an exclusive creative service based in Kuwait, specialized in portraying your favorite photographs on a wide range of personal objects, prints, and photo books. 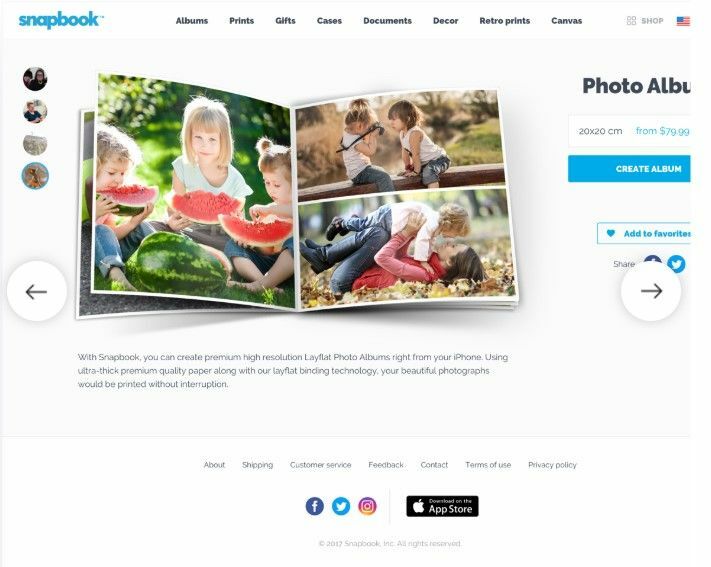 Snapbook is the leading and only full-fledged photo publishing service in the Middle East with customers all around the world. Our team is crazy about two things: technology and business. We’ve been working with US and European clients since 2012, and have proven a reliable partner for tech startups. Recently, we’ve been working with Techstars companies to improve their products. Modern technologies have the potential to improve people’s lives in tangible ways; we’re delighted to be able to work on promising projects in the areas of FinTech, Healthcare, Data Science and Machine Learning.